Heathrow Airport Limited (HAL) is the owner of the rail spur into the airport from the Great Western mainline. 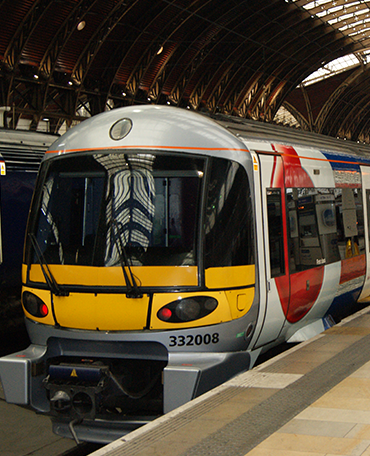 It also operates the Heathrow express train service to the airport from Paddington station. In 2018 Crossrail trains will commence running to the airport and to enable this HAL have given an undertaking to become a ‘regulated railway’. Management and financial separation of the train operation and infrastructure management. In delivering this we worked closely with staff from HAL, Heathrow Express and the Office of Rail Regulation (ORR).